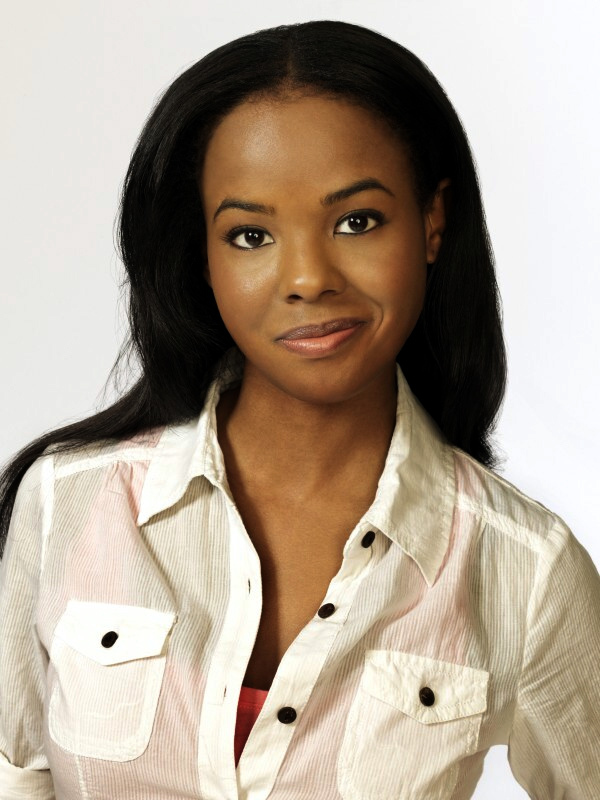 Dana Davis is an American actress, most notable for playing Carmen Phillips on the TNT television series Franklin & Bash and Chastity Church on the ABC Family television series 10 Things I Hate About You. Davis was born in Davenport, Iowa and attended Davenport North High School at the same city. She is a skilled violinist and attended Loyola Marymount University, graduating with a degree in music in 2006. Davis appeared alongside teen actress Hilary Duff in Raise Your Voice. She has also appeared in Veronica Mars, That's So Raven, The O.C., Gilmore Girls, Point Pleasant, Pushing Daisies, and Hidden Palms. 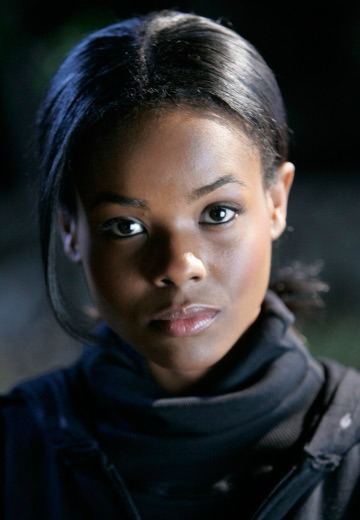 In July 2007, The Hollywood Reporter announced that Davis would be joining the second season of the TV series Heroes, as Monica Dawson, who was described as a "young hero" willing to "give up everything to help the people around her". The character is the niece of D.L. Hawkins and first cousin of Micah Sanders. She has the power of muscle mimicry, meaning she can replicate any physically possible motion she witnesses. Although she was a main character in season 2 she did not appear in the third except in a deleted scene. 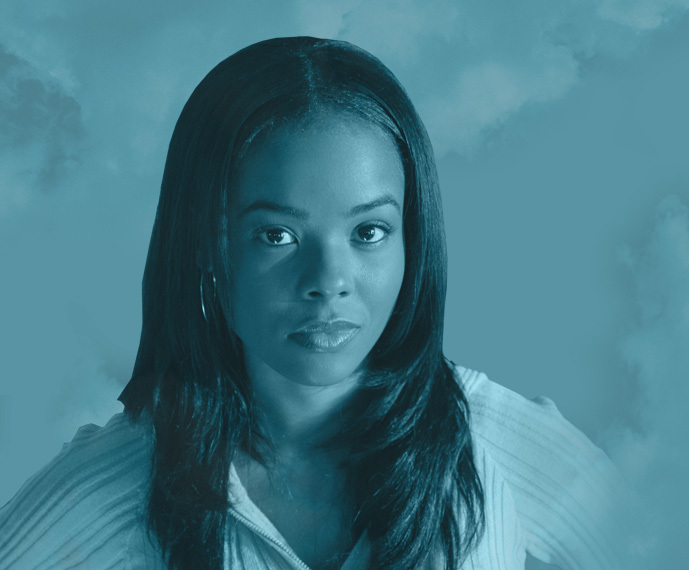 Davis played the role of Peyton in the hit movie, Coach Carter (2005), alongside Ashanti. She also starred as Lisa Hines in Prom Night (2008). 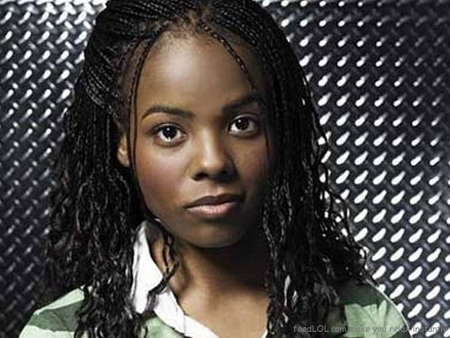 Davis played Chastity Church in the ABC Family series 10 Things I Hate About You (Gabrielle Union played the character in the film) appearing on all 20 episodes. According to series creator Carter Covington, Davis asked out of her contract after the 20 episodes to explore new career opportunities, so Chastity was written out as transferring to a new school; in any event, the show ended up being cancelled.